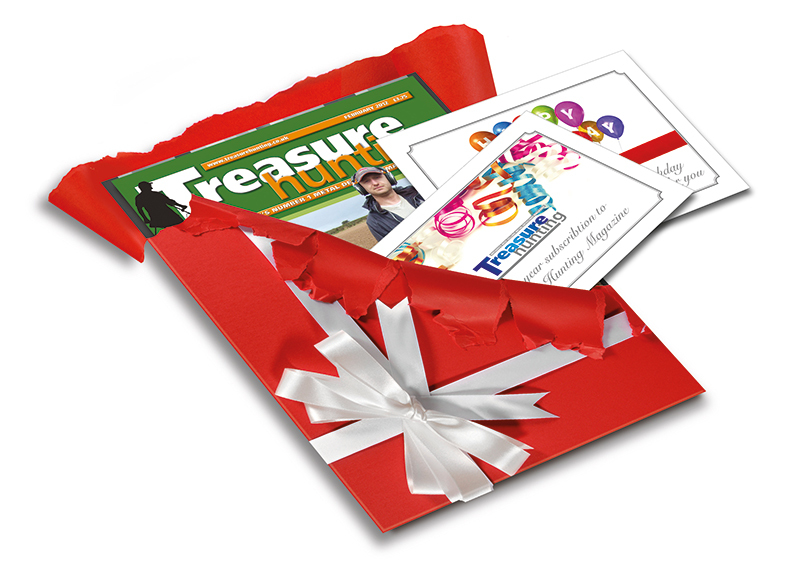 A subscription to Treasure Hunting makes a wonderful gift! 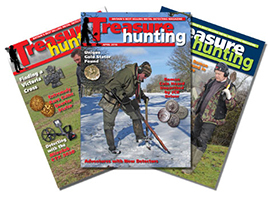 We can send the first issue direct to you with a gift card so you can give it as a present. 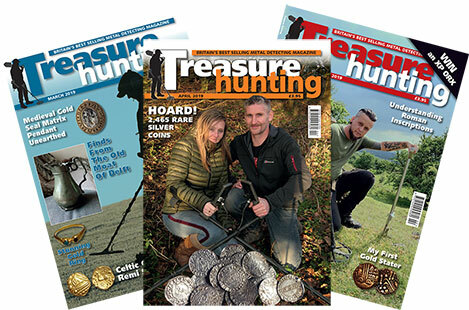 Or we can gift wrap the first issue and send it together with a personalised gift card direct to the recipient..
Just chose the length of subscription from the options below and use the 'Special Instructions' box on the Shopping Cart page to let us know your preferences. Or if you prefer call 01376 521900 9-5 Mon-Fri and speak to a real person!